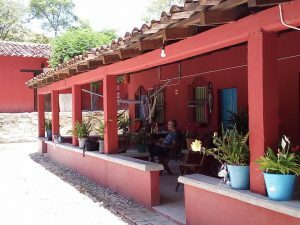 In sum, three things that are definitely on top of trend watch in Oaxaca and a fourth that is still trending-craft beer, pulque, cocktails, and bed and breakfast/airbnb/palenque stays. I am taking <overpriced> tasting menus off the trend list because sadly, it seems this trend is no longer a trend but a thing here to stay. Or as I like to say, consistently the most inconsistent meal option in Oaxaca. 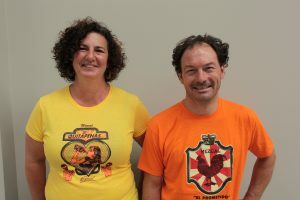 It’s so exciting to see this growing scene in Oaxaca, and the launch of a craft beer association this June. It’s interesting to see how porters and darker beers, though light in flavor, are so predominant. Also, the big hoppy beers that have been the mainstay of the of US craft beer scene– though now, that seems to be on the down trend– are pretty prevalent in the local beer scene in Oaxaca. Personally, I would love to see more lagers, but I know how difficult it is to make craft lagers vs ales. There are a bunch of cervicerias popping up including Tierra Blanca, La Ingrata, Cerveceria de Antequera, Santarisma, Teufel, Don Enrique, Amalia, 8 Regiones, Calenda, to name just a few. 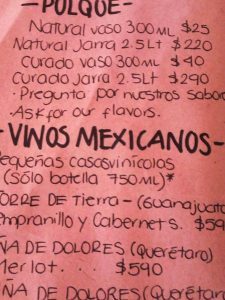 No, there isn’t an explosion of pulquerias in Oaxaca, but there are more places where you can get pulque, with La Mezcalerita still being my favorite. The natural pulque is quite fresh and effervescent, but what I really loved was their curados, or the flavored pulques, with the guava being one of the best I have ever tasted. 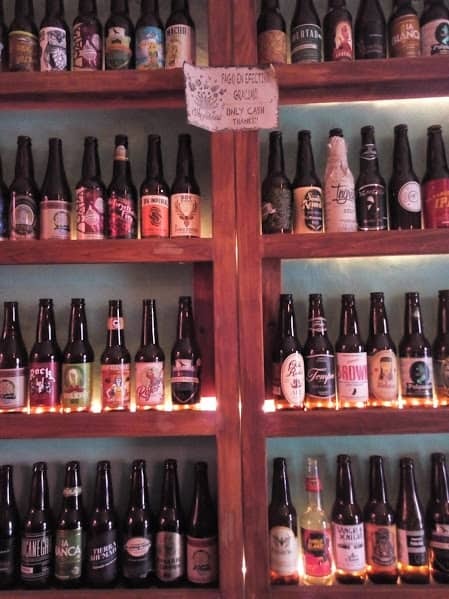 Added bonus, La Mezcalerita has a huge craft beer selection, a selection of Mexican wines and some darn good house mezcals. Obviously this is not a new trend and continues to grow, which is good because there are some damn fine cocktails being served up in Oaxaca, led by mixologists at Sabina Sabe, La Olla, and Casa Estambul. I also liked what was being done behind the bar at Agavero. 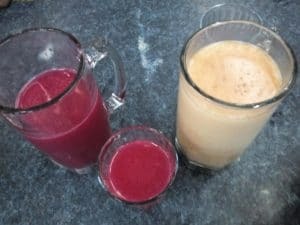 The abundance of local fruit and herbal flavors like epazote, poleo, and hoja santa make for endless possibilities in very local takes on cocktails. And, final proof of cocktails being being an official trend, cocktail contests. 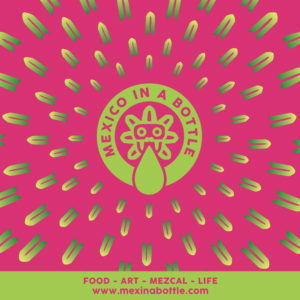 While in Oaxaca, Ilegal Mezcal sponsored a contest at Casa Estambul, and coming up soon is one sponsored by Viejo Indecente at Sabina Sabe. I am curious to see where this all goes. 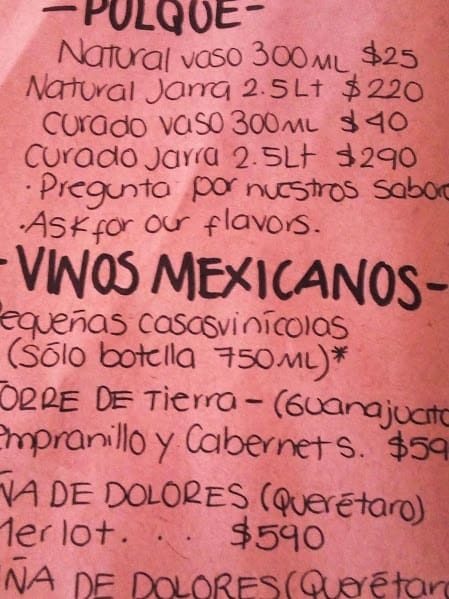 Once there are two to three cocktail only bars in Oaxaca, I’ll call end to this trend. Building on the agritourism concept, it was interesting to see palenques adding a palenque stay component. 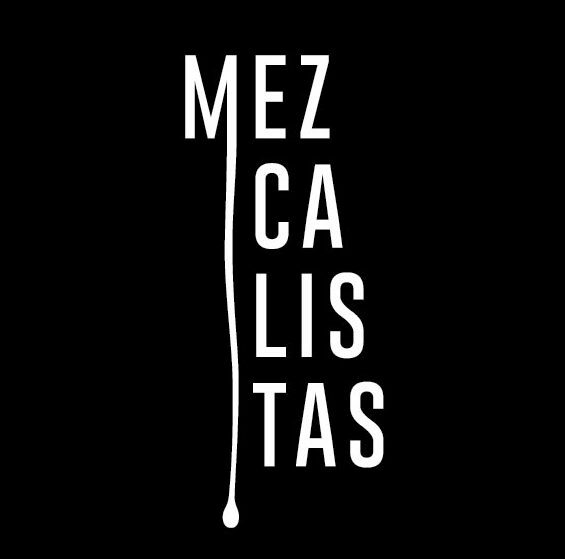 Gracias a Dios, Mezcaloteca, and Tosba are all building out housing onsite. 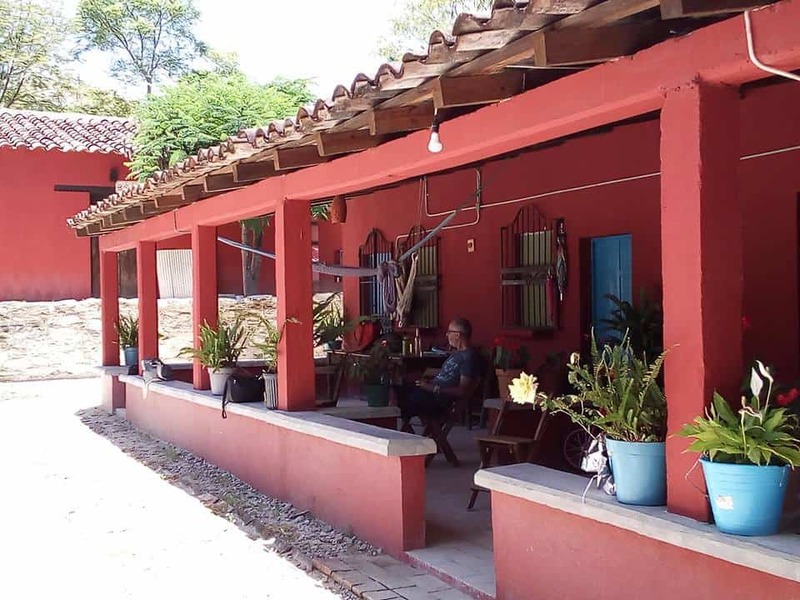 It’s the very beginning of a trend, but it’s easy to see this is the direction folks will go in, especially in areas where there aren’t already hotel options for visitors on the “ruta del mezcal.” We’ll keep abreast of places as they come online.